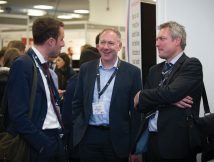 HOMES 2018 is the premier event dedicated to the residential development, strategic asset management and procurement solutions. Housing sector professionals from housing associations, local authorities and the commercial sector will meet and discuss how to build more homes and ensure a high quality standard of housing. 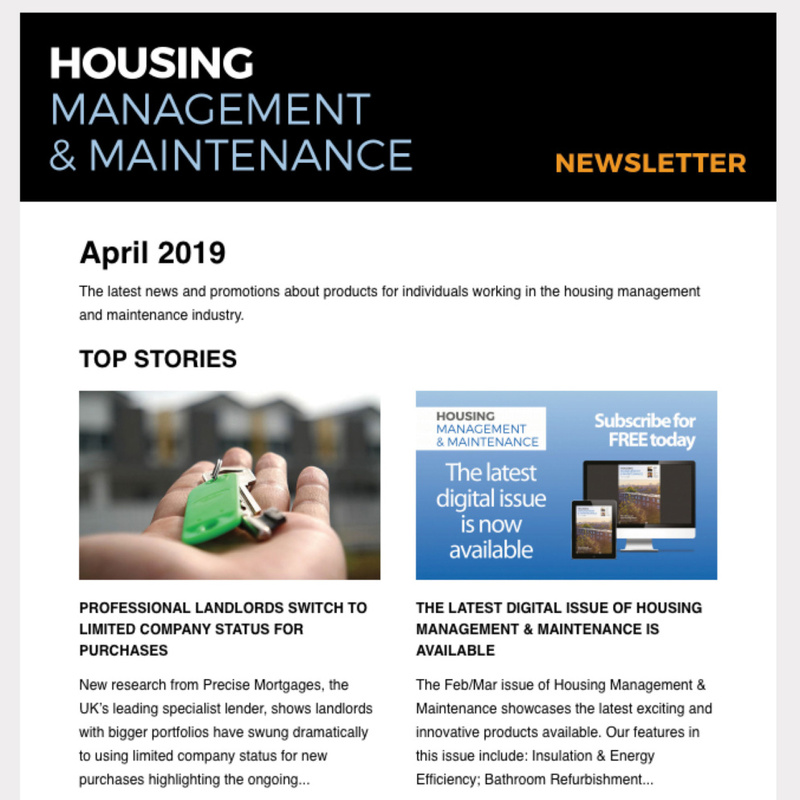 At a time of widespread change and uncertainty in the housing sector, it has never been more important to attend HOMES. 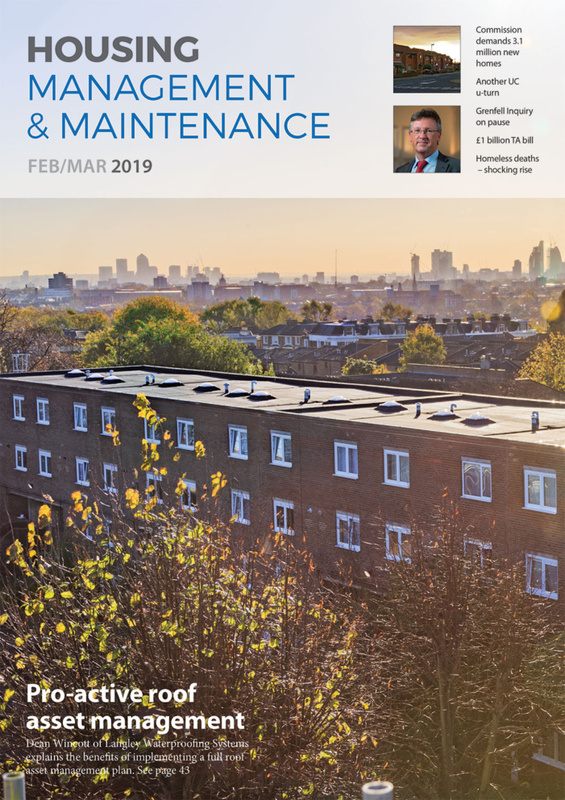 The Hackitt Review, the Social Housing Green Paper, Brexit and the 300,000 homes delivery target have all raised questions for housing professionals. 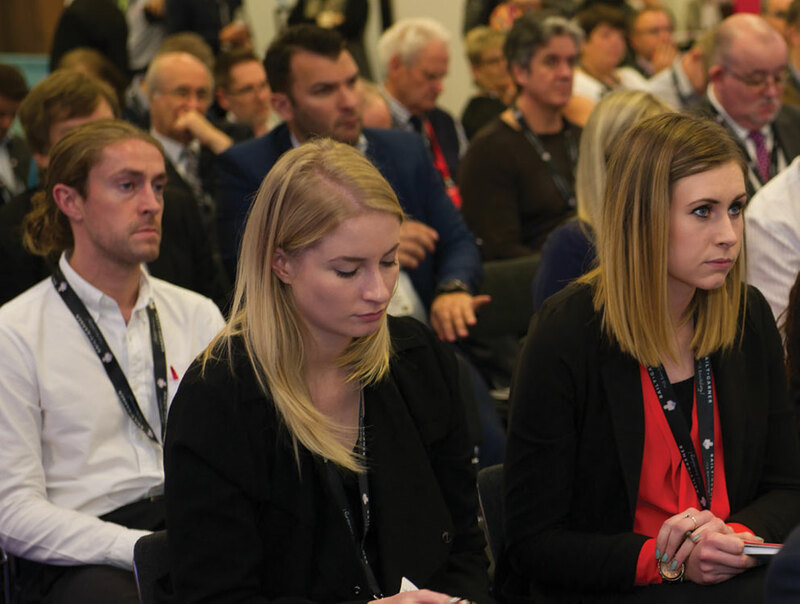 For the housing sector to move forward, HOMES has selected over 150 expert speakers across two days and six theatres of packed content. 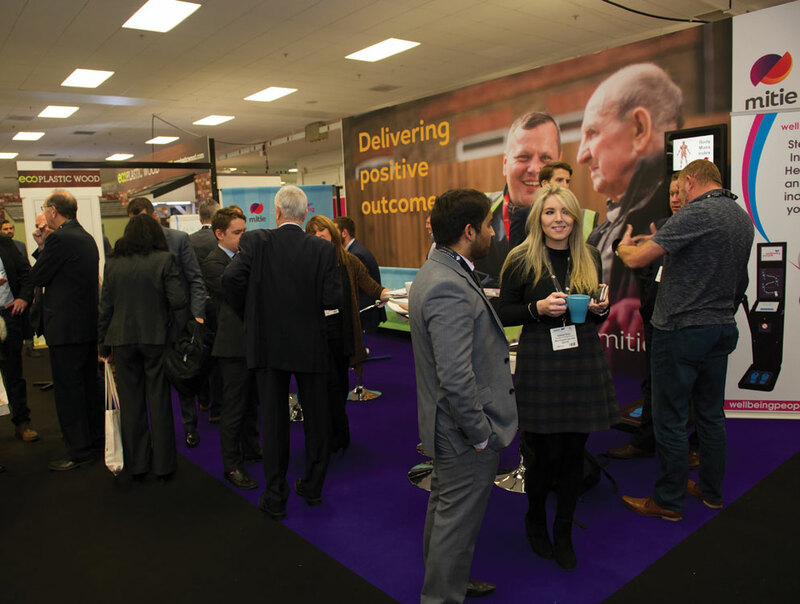 In addition, there will be 120 exhibitors showcasing leading housing solutions that can help. Over 4,000 housing sector professionals are expected to find the answers to fixing the broken housing market together with access to some of the highest-quality content in the sector. 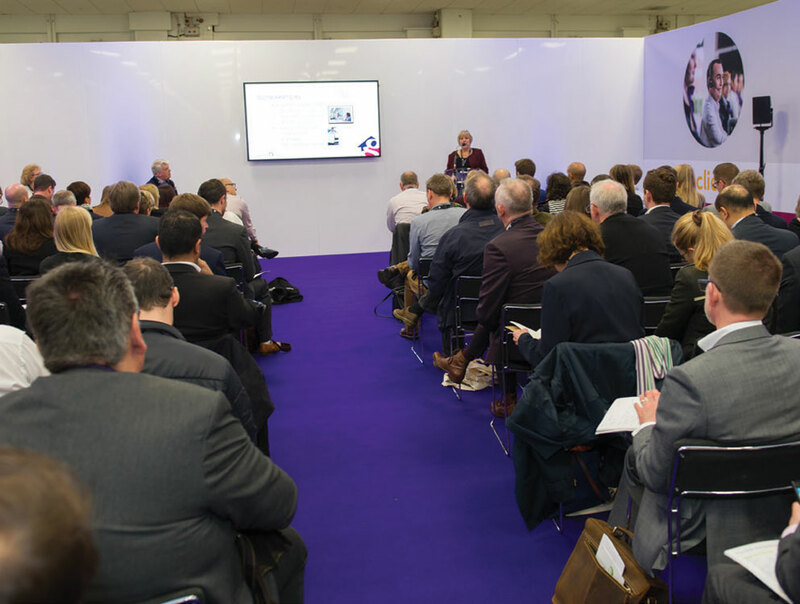 Delegates from National Leasehold Group Annual conference, National Sales Group conference, and HOMES will be able to attend certain sessions in each other’s theatres. 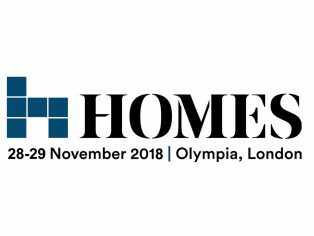 In addition, Kit Malthouse MP, Minister of State for Housing, will appear at HOMES 2018 giving the keynote at Kier Theatre Two on 29th November. The benefit of attending HOMES 2018 is that you can catch up with all your key suppliers in one room. 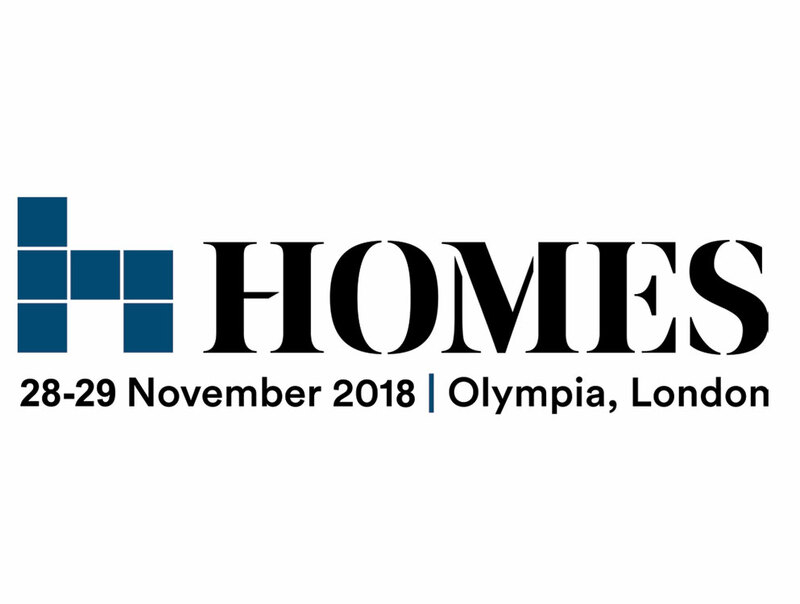 Over 120 exhibitors, 40 sponsors and 10 key partners will be attending HOMES with key focuses on innovation, product launches, hospitality areas and pioneers. As Brexit draws near, residential development of new homes remains a focus for the housing sector. HOMES will help provide housing professionals with the innovative thinking to build more homes and ensure high quality standard of living by discussing Home England’s strategic partnership deals, post-budget housing delivery priorities, and how Build to Rent can work for the social housing sector. HOMES’ attendees will explore the latest thinking and best practice around repairs and maintenance in the housing sector, which include strategic asset management in a post-Grenfell world, implementing the Hackitt recommendations, and the need for a review of the Decent Homes Standard. HOMES’ attendees will also discuss the significance of procurement in the housing industry and how it benefits housing professionals. 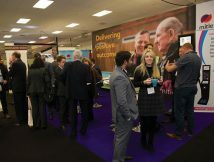 Housing professionals will explore the methods of procurement and what works best for their organisations, achieving social value from procurement, and whether procurement stifles innovation.